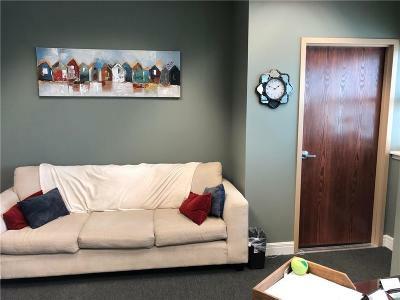 Professional office space in First security Bank/Reece and Nichols Building. 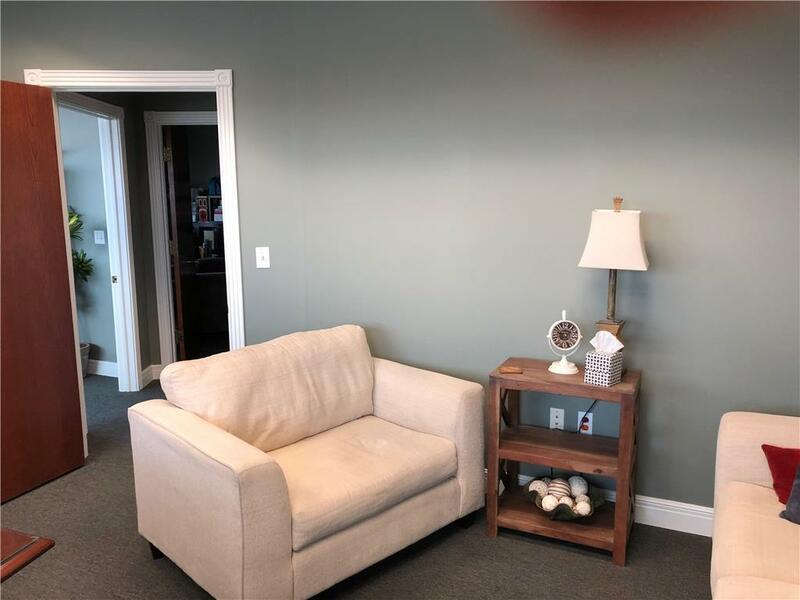 Current businesses leasing the space are mental health therapists. NEW OFFICE available NOW has printer, wifi and fax. 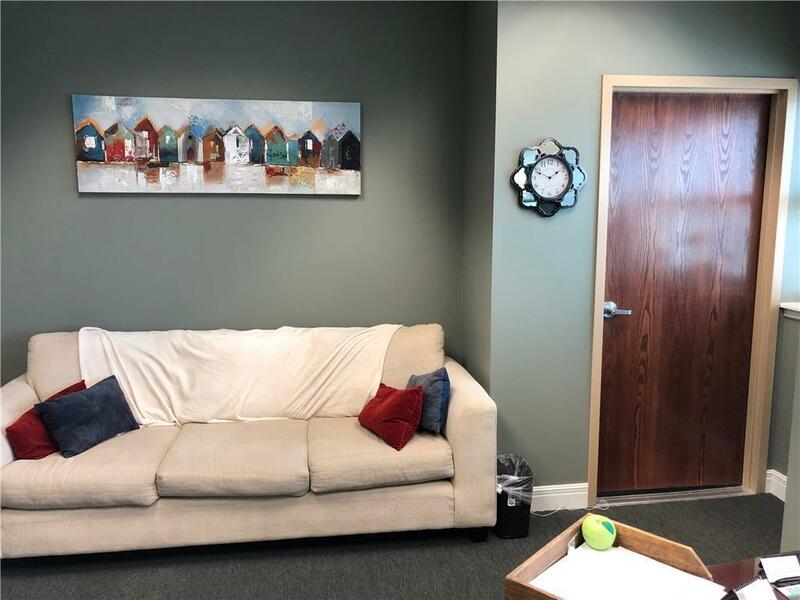 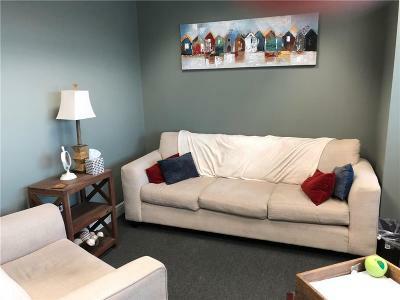 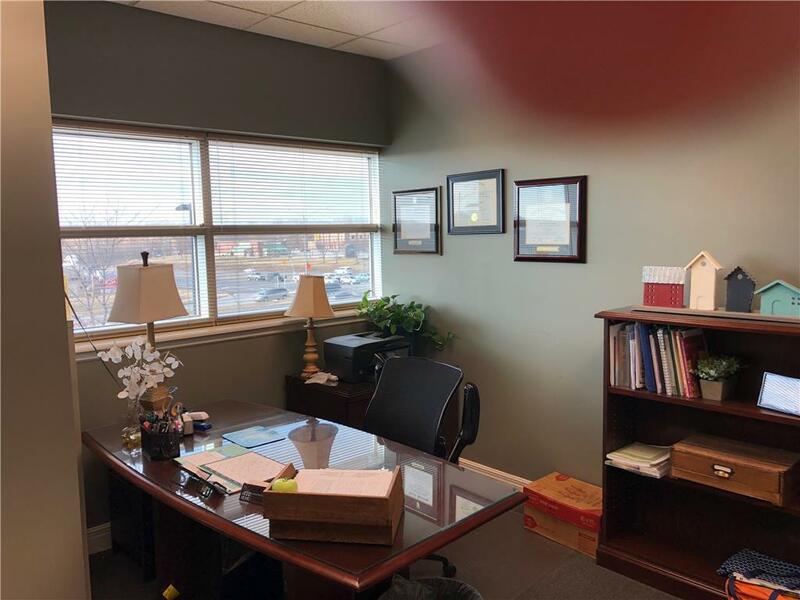 Three offices available and all are freshly painted and FURNISHED.Lease prices on the three offices range from $750 to 1200 monthly depending on the length of lease.